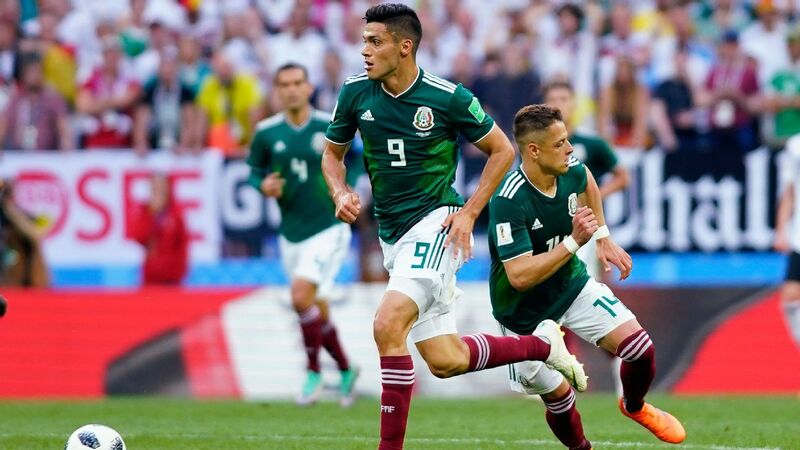 After initially taking a 1-0 lead over Portugal on Sunday, Mexico eventually stumbled to a 2-1 loss in the Confederations Cup third-place match. 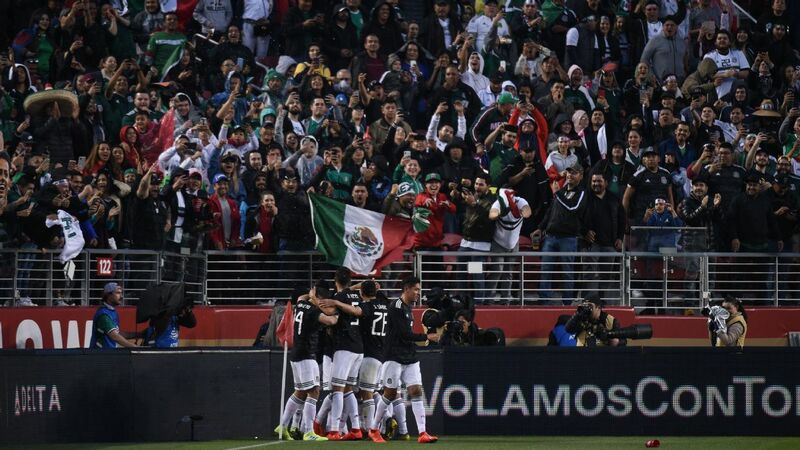 Following a late equalizer from Portugal's Pepe in the 91st minute, and an ensuing game-winner from Adrien Silva in extra time, El Tri was left without a victory against the European champions. 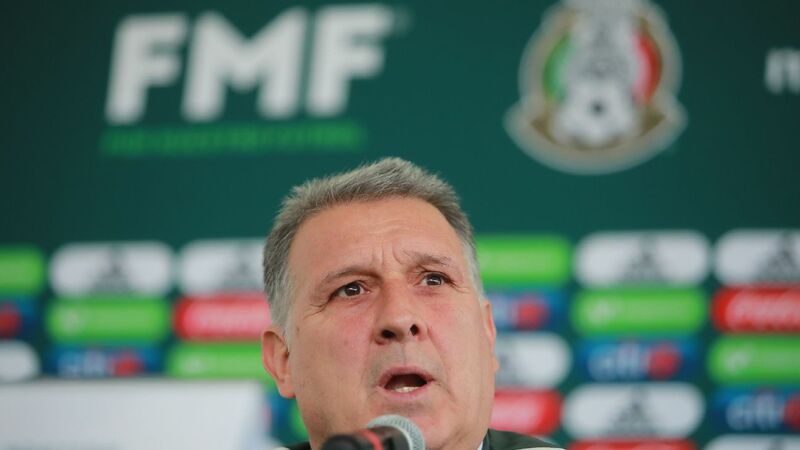 Now, with two straight losses in hand, Mexico manager Juan Carlos Osorio must set his sights on the upcoming Gold Cup. 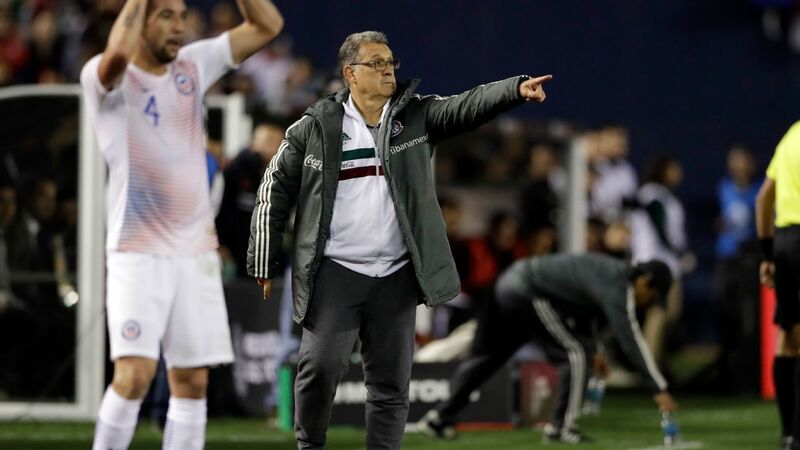 After a disappointing end to Confederations Cup, the Colombian and his backup El Tri roster will need to hit the ground running in July's competition. Despite the defeat, several individuals were able to stand out with exceptional performances. 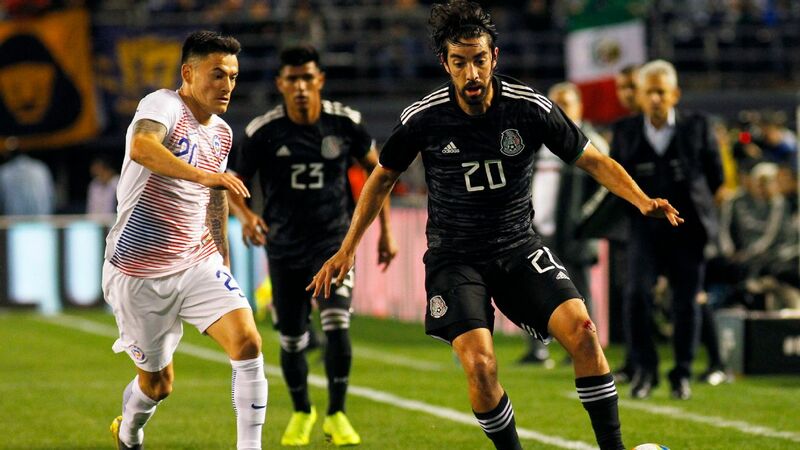 Guillermo Ochoa, Hector Herrera, Andres Guardado and Carlos Vela nearly helped carry the team to a historic victory over Portugal. 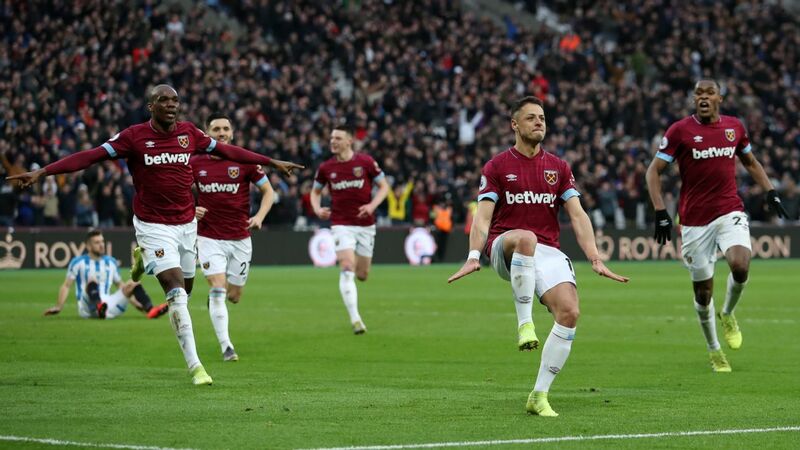 Were it not for Pepe's last-second equalizer, we would be having an entirely different conversation. 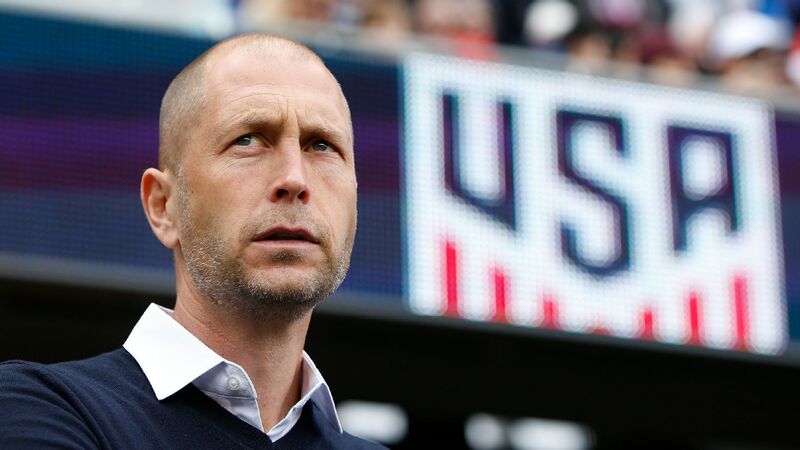 El Tri's defense continued to be a noteworthy problem. Although it's important to remember that there wasn't a completely healthy backline for Mexico, both the players and Osorio should have done a better job of organizing the defense. 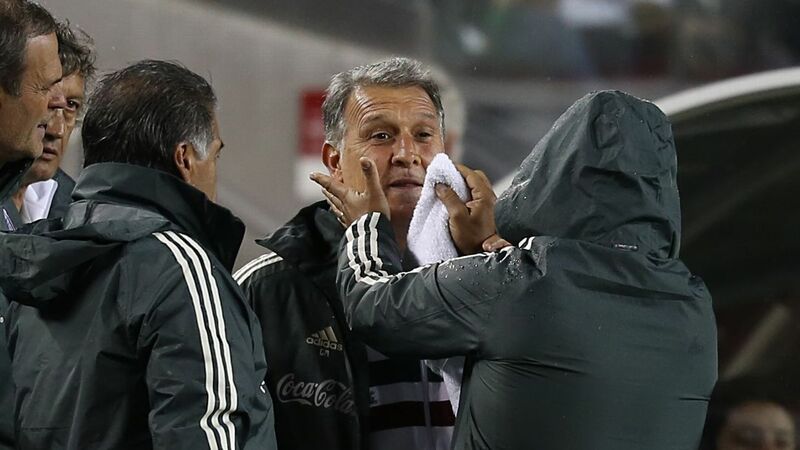 Speaking of Osorio, the Colombian once again lost his temper on the sidelines. After confronting an assistant referee for a lack of a penalty call, the head coach was thrown out of the match. 7 -- Were it not for his late expulsion during the second half of extra time, Osorio might have had a higher rating here. The manager fielded a strong starting XI and made practical substitutions that nearly secured a massive victory. Osorio has been justifiably criticized for mistakes in the past, but in the loss to Portugal, there was little else that the Colombian could do to help clinch third place. GK Guillermo Ochoa, 8 -- A superb performance from Ochoa. After stopping a penalty in the first half, and making four saves that helped keep Mexico in the game, it was no surprise to see the goalkeeper selected as the man of the match. DF Miguel Layun, 3.5 -- After an exciting start that included a number of dangerous crosses, Layun was later at fault for allowing Portugal's two goals. 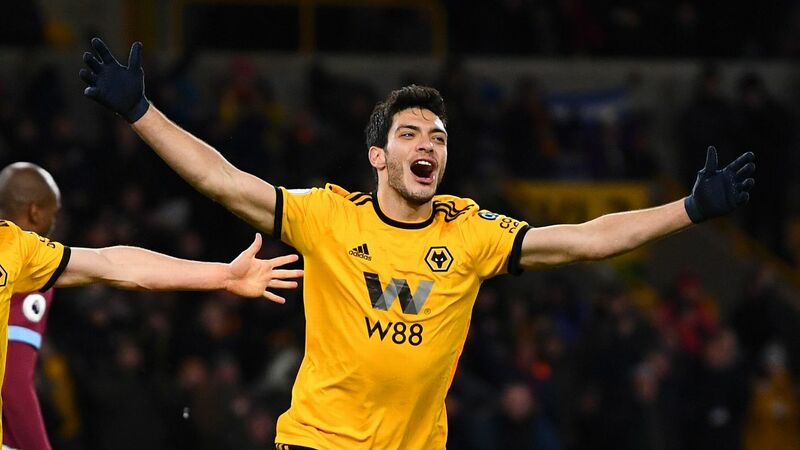 His poor marking left Pepe open for the equalizer and a clear handball later gifted the game-winner for the opposition. DF Nestor Araujo, 4.5 -- As the match progressed, Araujo struggled to help control the backline. An inconsistent game filled with occasional clearances but strange decision-making. DF Hector Moreno, 5 -- Although he provided some well-timed tackles, Moreno also had a difficult time quieting Portugal's attack. Along with Araujo, the central defensive duo were questionable with their making. DF Luis Reyes, 6 -- Not the most dominant performance from Reyes, but one filled with plenty of work in an area frequently visited by Portugal's attack. An intriguing option for Mexico at left-back going forward. MF Hector Herrera, 7 -- Herrera had a quiet but effective performance in the midfield. An excellent source of distribution and incessant energy that helped connect with the attack. MF Rafael Marquez, 4.5 -- The 38-year-old captain constantly failed to keep up with Portugal's movement forward. Also, despite the fact that Portugal's first penalty was saved by Ochoa, Marquez nearly cost Mexico a goal from his foul that created the opportunity. MF Andres Guardado, 7 -- Guardado was impressive with his interceptions and aggressive runs through the midfield. 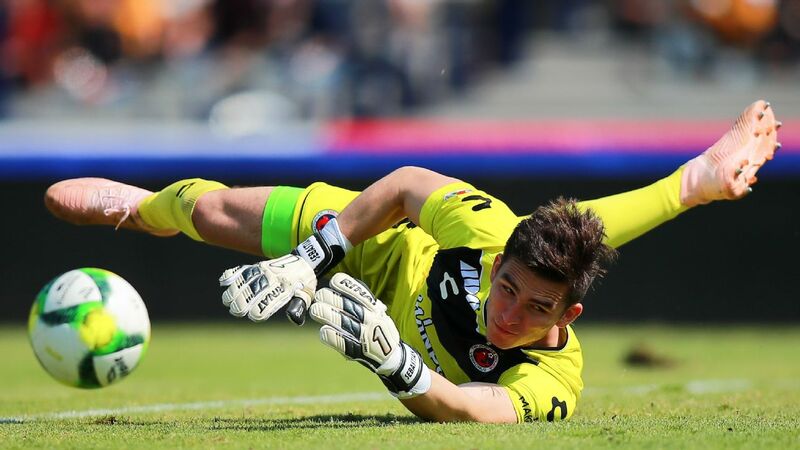 The 30-year-old was one of El Tri's best on Sunday. 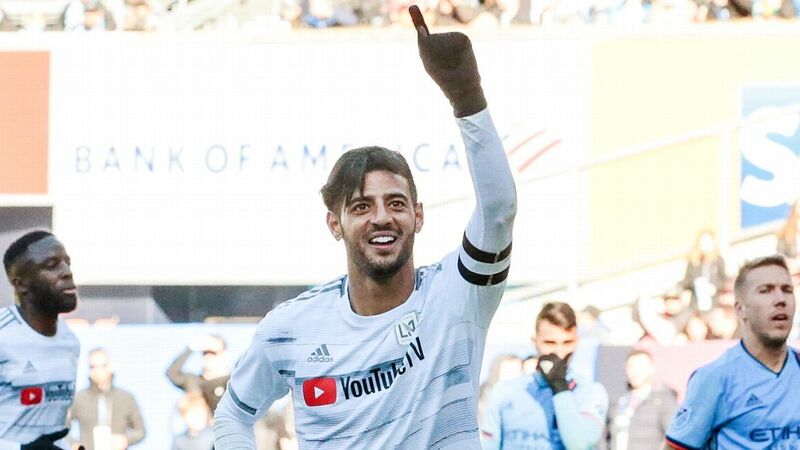 FW Carlos Vela, 7.5 -- Vela was threatening with his dribbling and playmaking against the Portuguese. 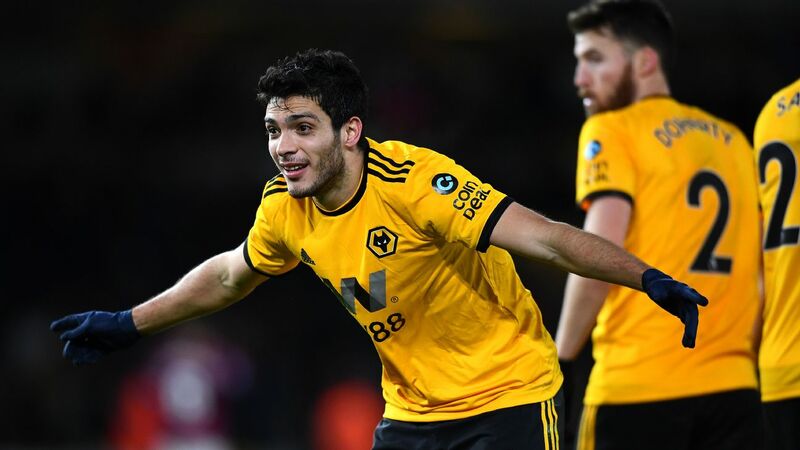 The winger was unlucky to not finish with an assist in the loss. FW Oribe Peralta, 4.5 -- The striker, who nearly scored an own-goal, struggled to make a true impact in the attack. This might be the beginning of the end of his national team career. FW Javier Hernandez, 7.5 -- One of El Tri's hardest-working players. Hernandez dropped back and constantly fought for every ball near him. The striker's shot in the second half also forced an own-goal from Portugal's Luis Neto. FW Hirving Lozano, 6.5 -- Was substituted on for Peralta in the 61st minute. Following a reserved appearance in the second half, Lozano eventually emerged as Mexico's main attacking figure in extra time. MF Jonathan dos Santos, N/A -- Was substituted on for Guardado in the 80th minute. 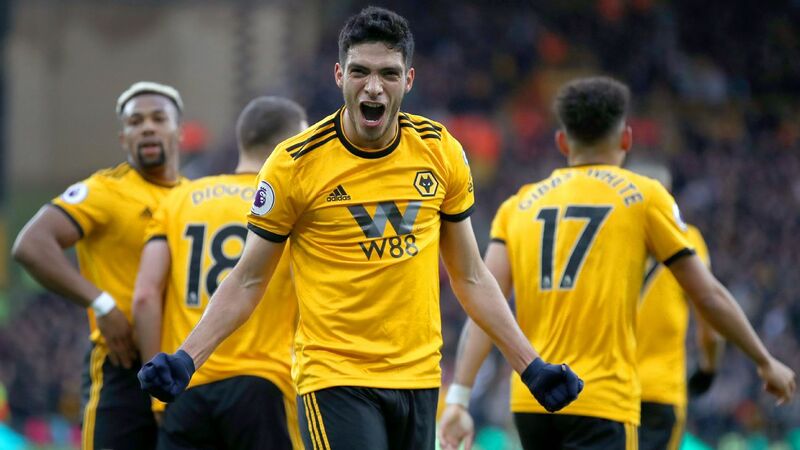 FW Raul Jimenez, N/A -- Was substituted on for Hernandez in the 85th minute. MF Marco Fabian, N/A -- Was substituted on for Marquez in the 105th minute.